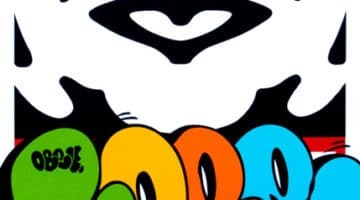 Today ObeyGiant.com will drop a new collaboration print by Shepard Fairey and COPE2 Numbered edition of 300 Signed by Shepard Fairey and COPE2 16 x 24 inch Screen Print 6 color $50 Limit 1 per person/household Only 100 copies will be available from the site today – view the drop page here! 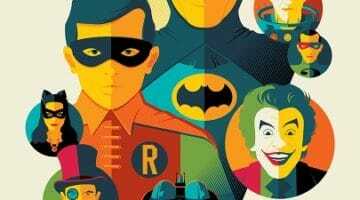 Picked up a copy of the Batman Classic TV Show variant screen print from http://huckleberrydirect.bigcartel.com by Tom Whalen. They are still available for sale! 18″ x 24″ Screen print with a regular edition of 350 and a variant edition of 175. If you are not too late, check em’ out here!